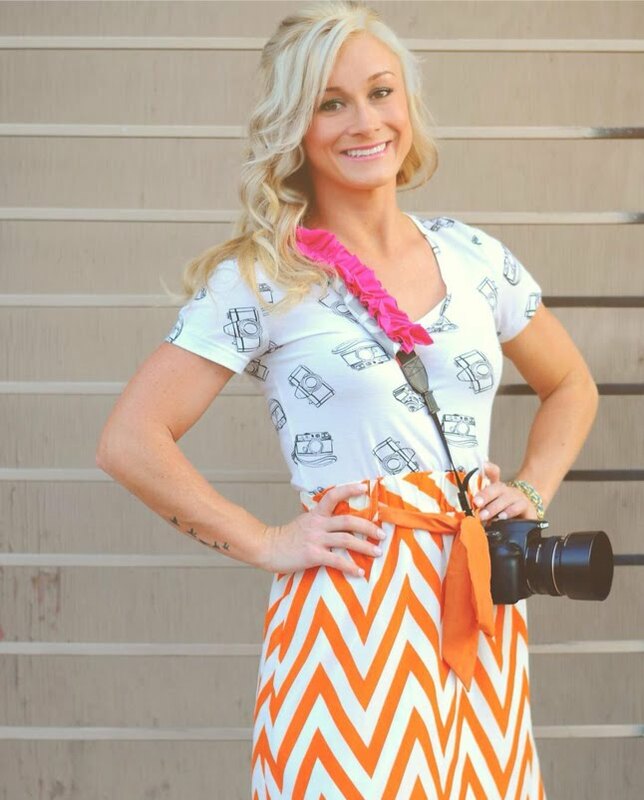 Mimi Marie Photography: Our First Holiday Boutique! Get your holiday shopping done all in one stop! I am so excited that we are going to be participating in our first Holiday Boutique this year! It is at Cornerstone in Chandler on November 5th and 6th! Be sure to mark your calendars for those that live in AZ... we are going to have some awesome gifts for you to buy for Christmas presents! They have a great lineup of vendors! 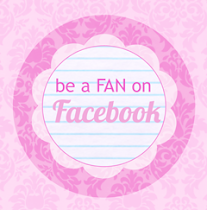 Click here to join their facebook fan page! I hope to see you there! Keep checking back for more fun details! You are so talented! Beautiful items! Found you on the BlogFrog. I am your newest follow from blog frog. Please stop by one or all of mine.